320 pages | 11 B/W Illus. 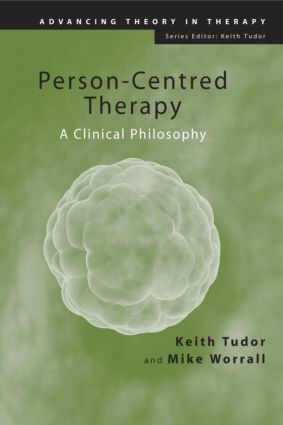 Keith Tudor is a Director of Temenos and its Postgraduate Diploma/MSc in Person-Centred Psychotherapy & Counselling. He is also an Honorary Lecturer in the School of Health, Liverpool John Moores University. Mike Worrall is a person-centred counsellor and supervisor in independent practice in Oxford.